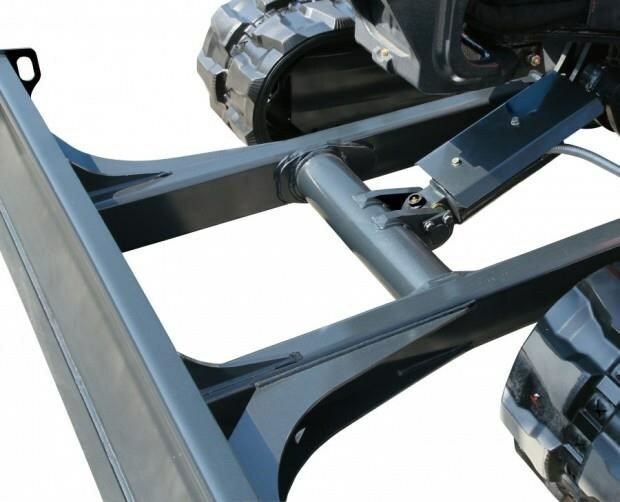 The zero-tail swing design allows the operator to work without having to worry about the rear, thereby improving the work efficiency. 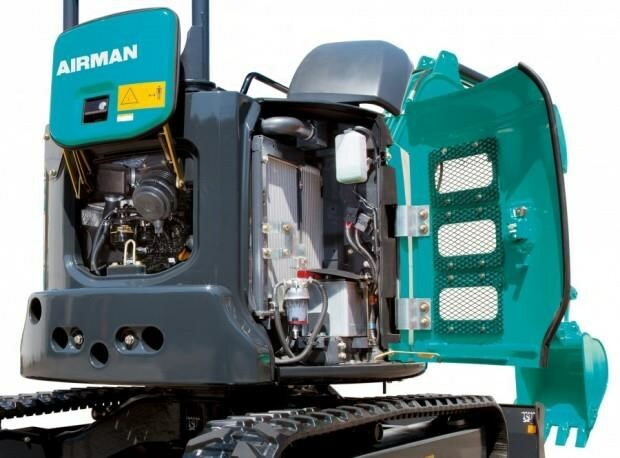 Highly reduced inspection and maintenance time due to the cabin floor that can be tilted forward for easy access to the machines main components, and the use of an up-sliding engine cover and side cover. 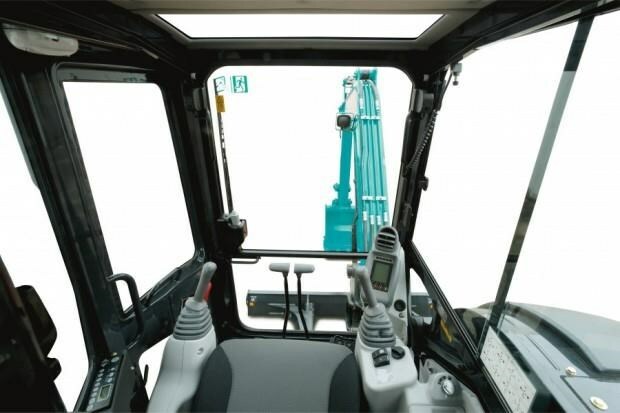 The Machine is equipped with a large cabin and ergonomically designed consoles to improve operators comfort. The cabin door is foldable to allow easy entrance to the cabin and to reduce the projection out of the swing circle. 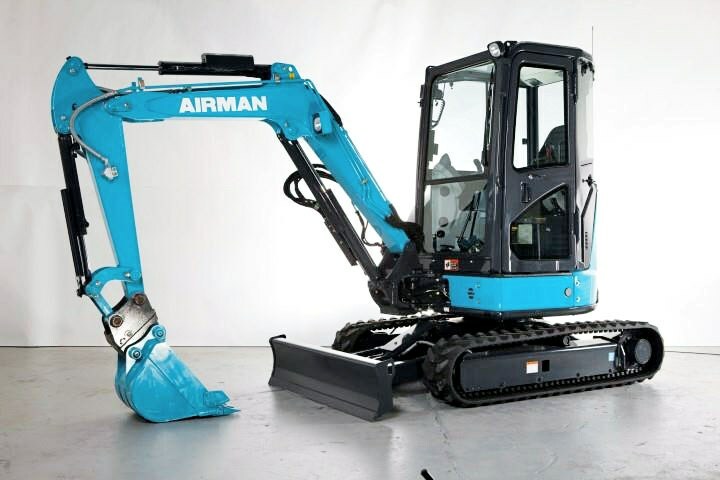 The reliability and quality of these Airman mini excavators are at the top of its class. Japanese manufactured and directly imported by BMES. 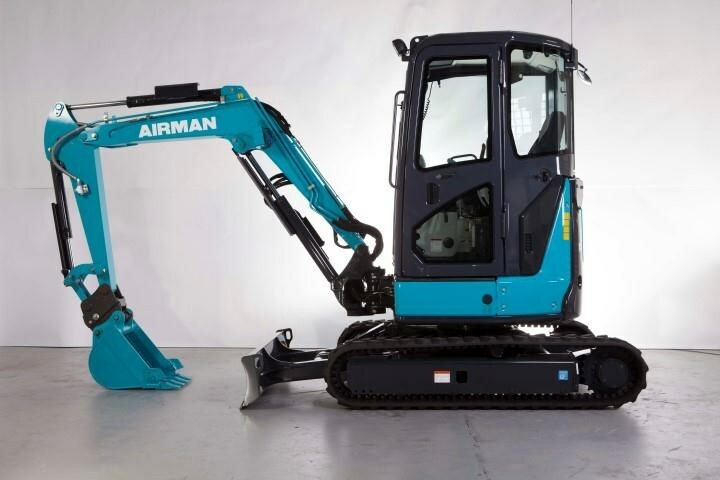 We manage the Australian dealership of these models with a complete service and parts back up and a personalised customer service you can feel confident when purchasing your Airman mini excavator from us. 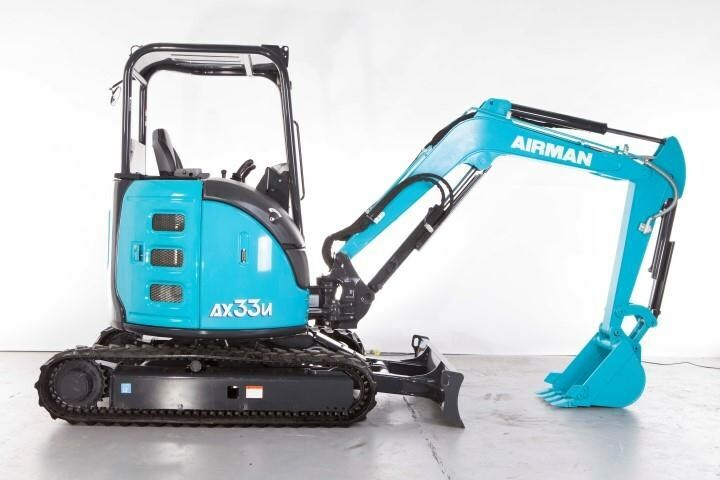 Brisbane Mini Excavators is the Australian distributor for the new Airman AX-6A series from the popular Airman range of mini-excavators. The new Airman A X-6 Series boasts one of the best fuel consumption rates on the market. This has been achieved with a new electronic governor coupled with an electronic accelerator control, delivering precise engine control. 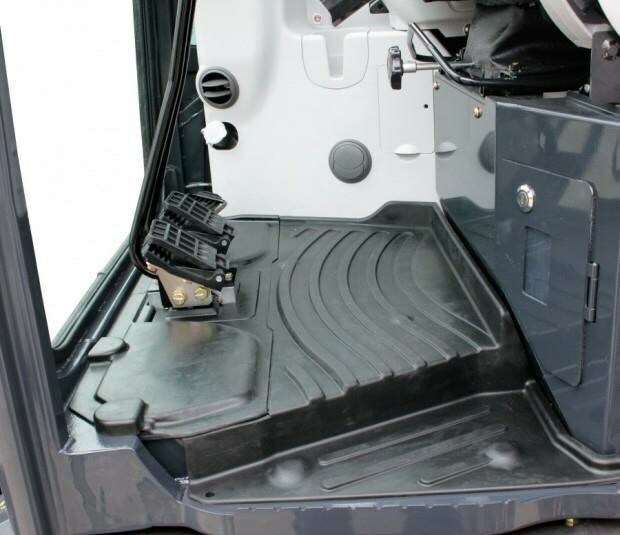 This yields a fuel consumption reduction of up to 20%! 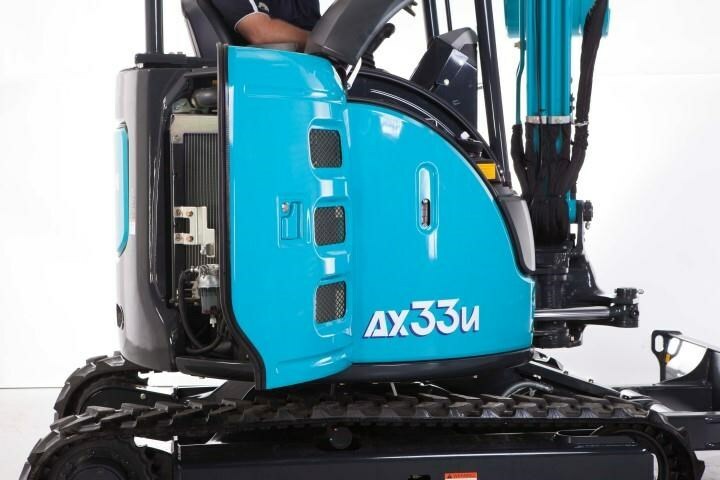 Also new to the Airman AX-6 Series is the Eco /Power mode selector giving priority to fuel economy and working power. This is activated through the new, high visibility, multi-monitor which can give the operator an instant reading on all the important information needed at a glance. 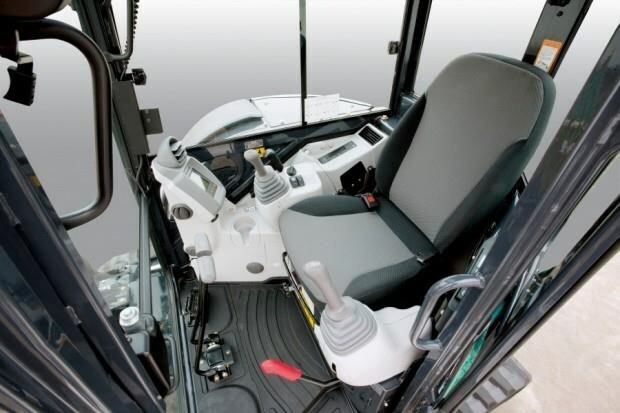 Once again, Airman has increased the cabin space, expanding the previous range which already had one of the most spacious and comfortable working cabins in the mini-excavator market with more floor space and an enlarged front window to enhance the operators vision, resulting in improved performance and safety. Among other new features is an improved cabin pressure, now up by an extra 20%, and a newly improved Air-conditioning system now with 5 outlets and a totally sealed system for extra efficiency and operators comfort. These have all been serious model improvements and is in no way just a cosmetically enhanced re-release. 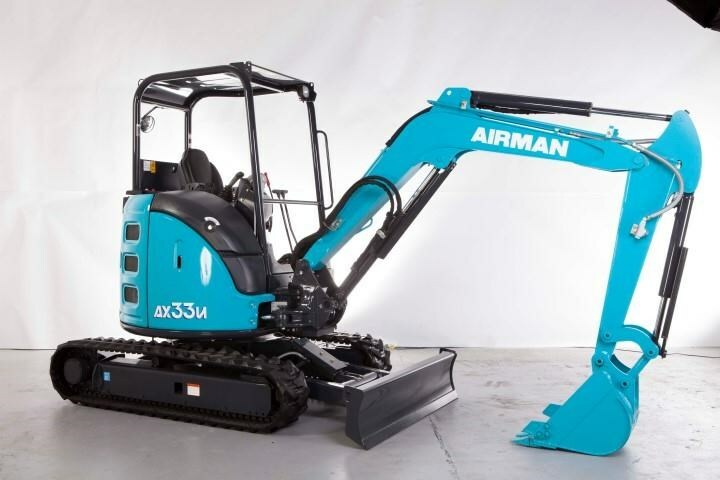 Brisbane Mini Excavator Sales, who stocks the complete new range of the Airman AX-6 Series of mini-excavators, has now been the Airman Excavator distributor for over 10 years and, backed by Airman Japan who has been building excavators for over 40 years, it is an efficient partnership, for further information on the new AX-6 range of mini-excavators you can call Brisbane Mini Excavators at any time. 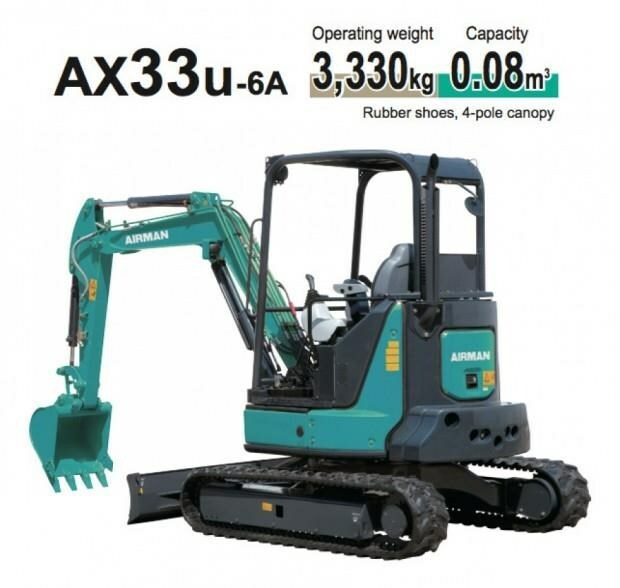 Various attachments are available and in stock for this machine. 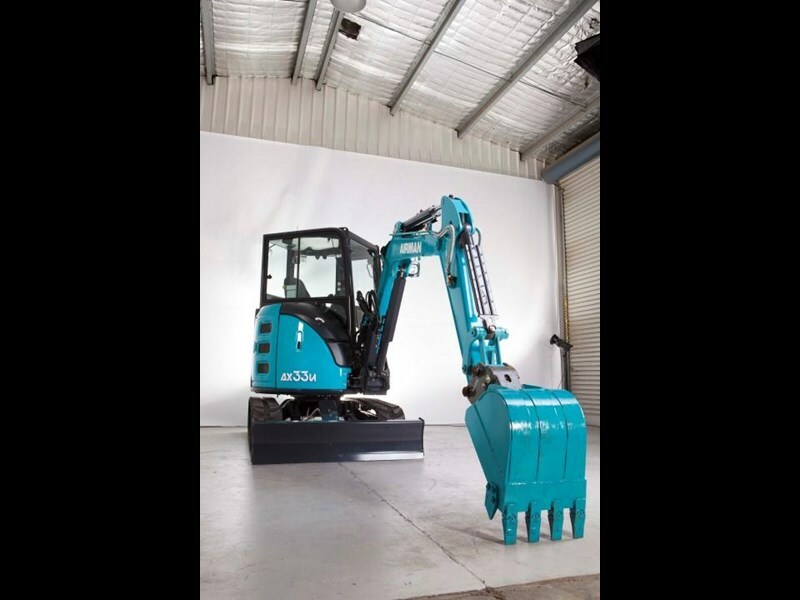 Contact the team at Brisbane Mini Excavators Sales today for sales or further information about this product. 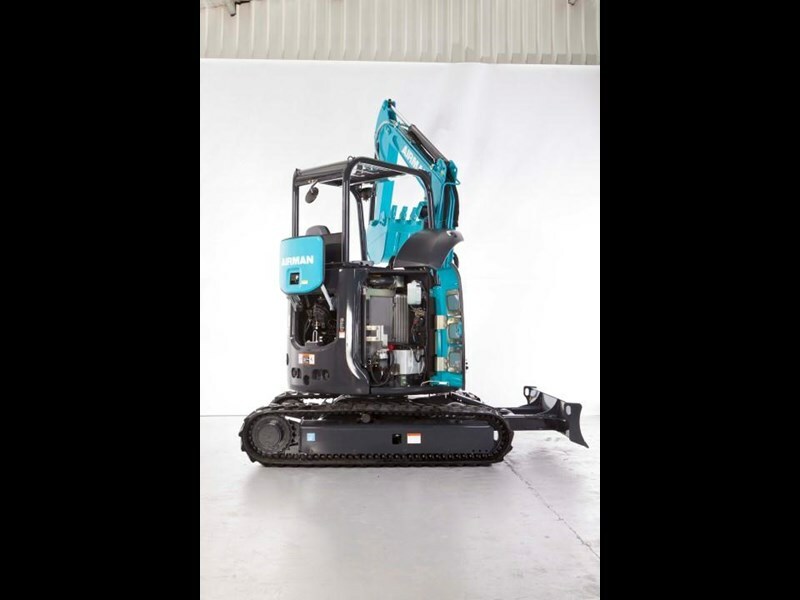 Brand new and in stock, 2019 model, 2.6 Tonne excavator, Easy maintenance, High performance, Hydraulic Pilot Control, Factory ROPS, Neutral Engine Start System, 4 Pillar Canopy, Rubber Tracks, Retractable Undercarriage, Hydraulic Pilot Type Control Levers, Blade, Rotating Safety Beacon, Travel Alarm, Fire Extinguisher. 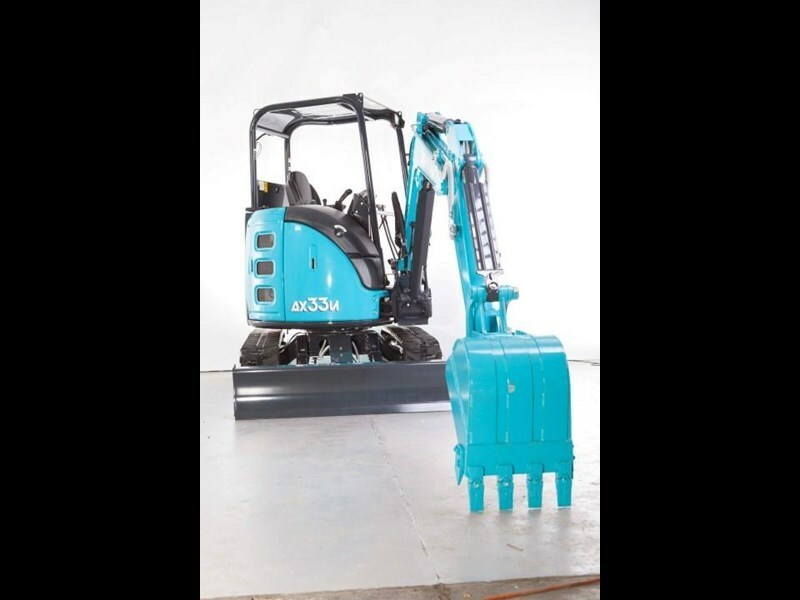 Contact Brisbane Mini Excavator Sales today.